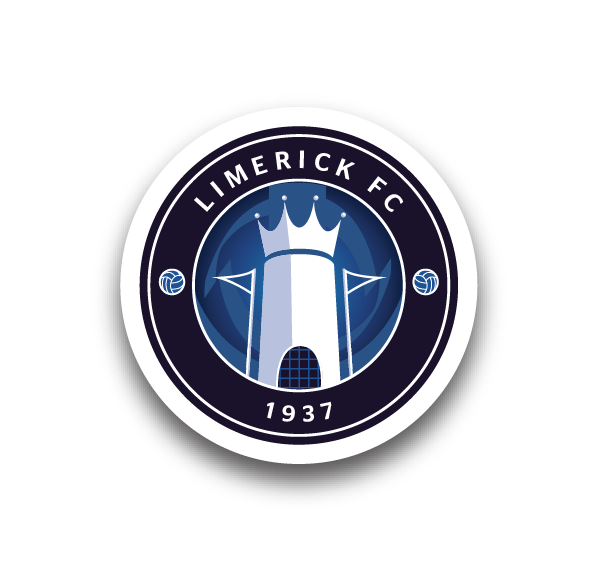 Limerick FC need YOUR support this Friday when we tackle league leaders Dundalk FC in the Irish Daily Mail FAI Cup quarter-finals at the Markets Field (kick-off 7.45pm). 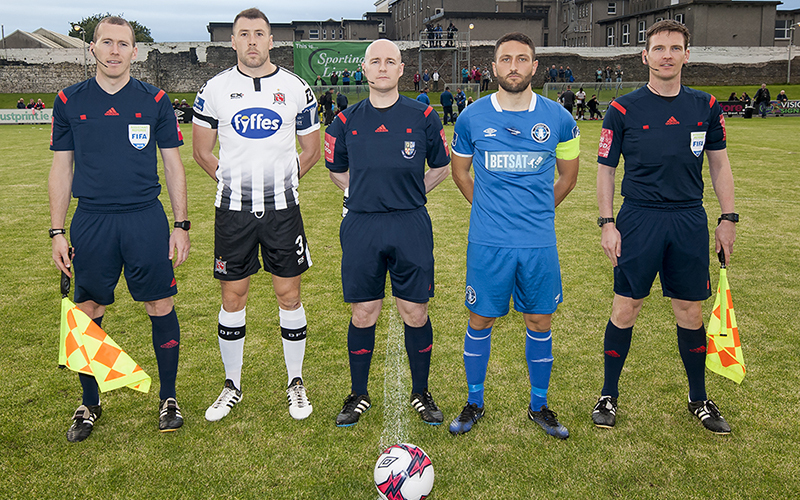 A reminder that our special online-only rates – giving both Limerick and Dundalk supporters the best value available – close off at midnight Thursday when tickets will switch to Matchday prices. 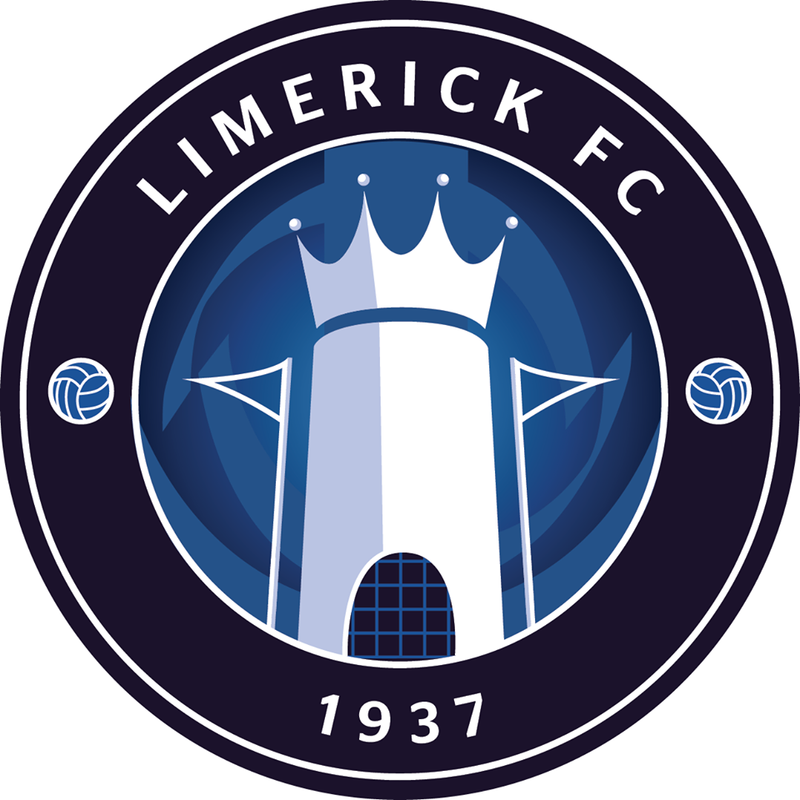 Family Packages are only available online and will remain open until 6.30pm on Friday.